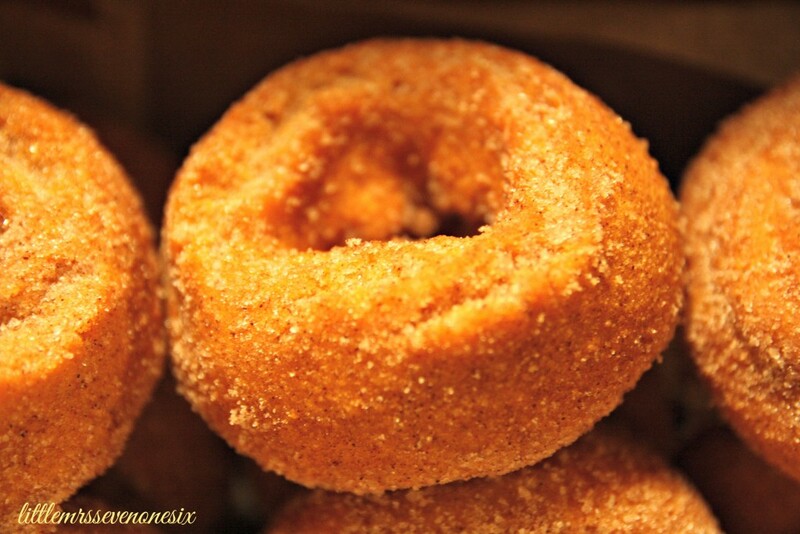 Looking for another fall hot spot? 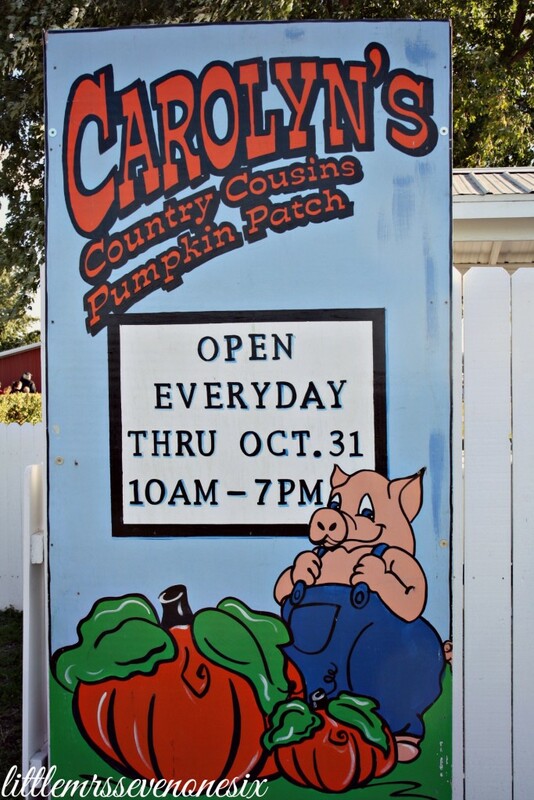 Check out Carolyn’s Country Cousins just 15 minutes from downtown Kansas City in Liberty, MO. 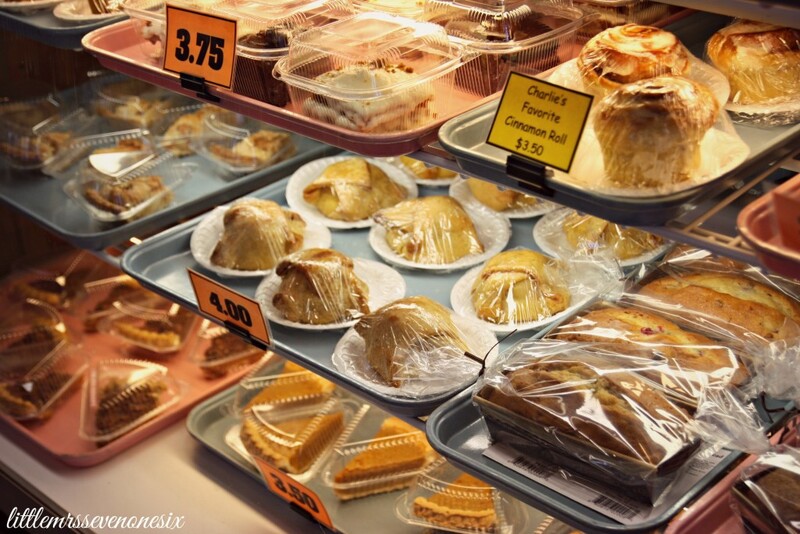 Apple dumplings, hot cocoa and their famous apple cider slush. 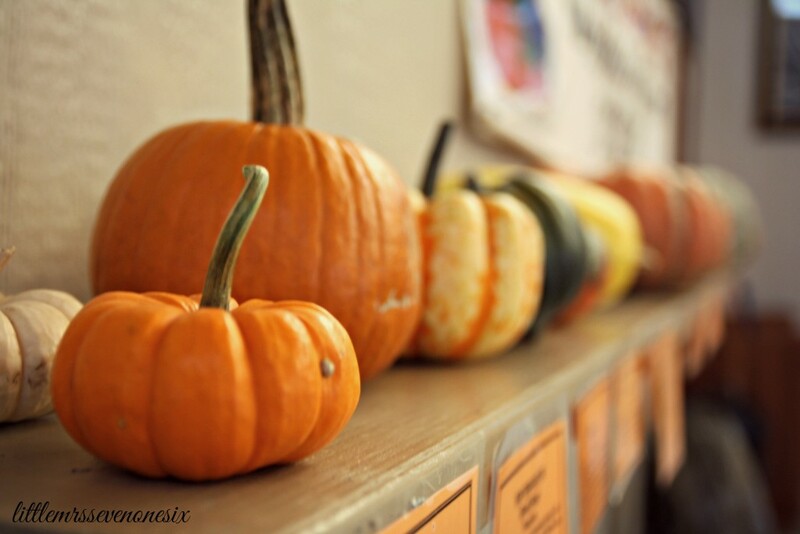 Pumpkins in every shape and size. Hayrides to 50 acres of pumpkins you can pick right from the vine. 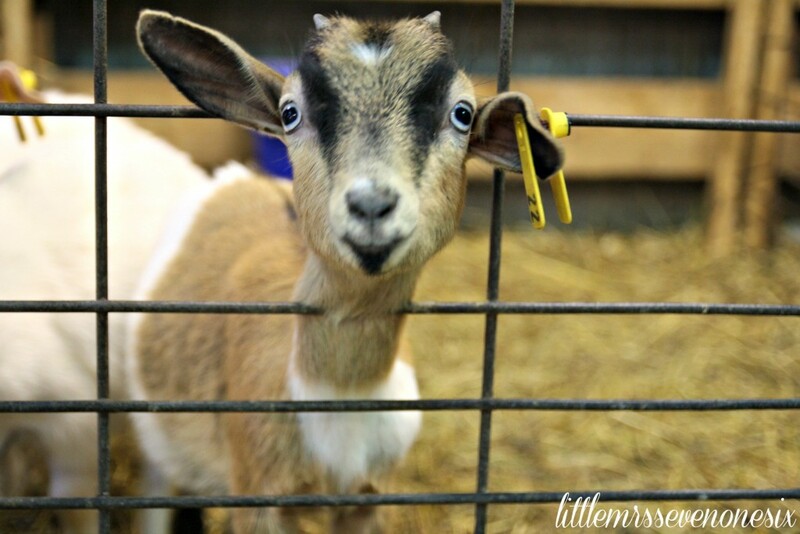 Bunnies, goats and peacocks…oh my! 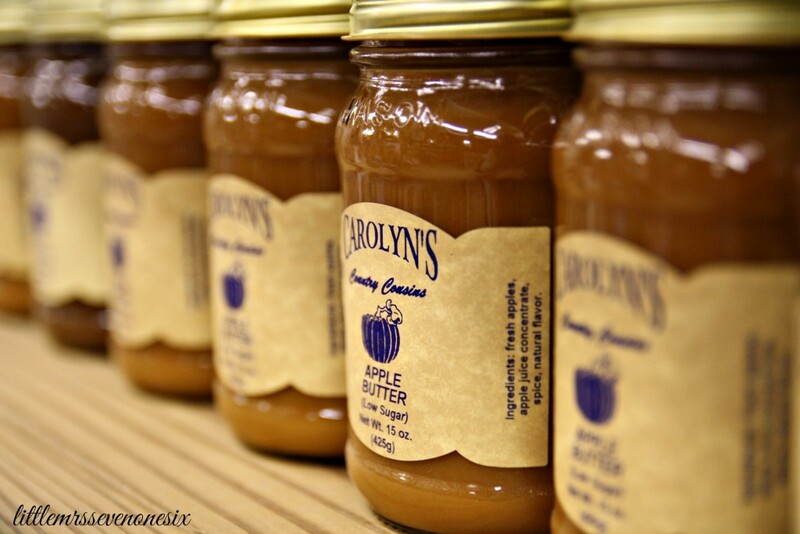 Pickles, preserves and fun seasonal gifts in Carolyn’s Country Store. 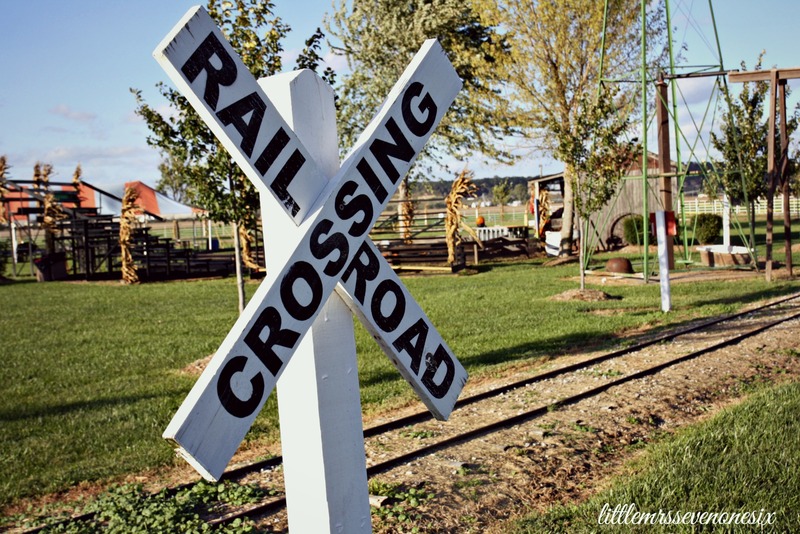 Fun fall attractions like Little Bud’s Railroad, Uncle Lester’s pig races, and a mining camp. 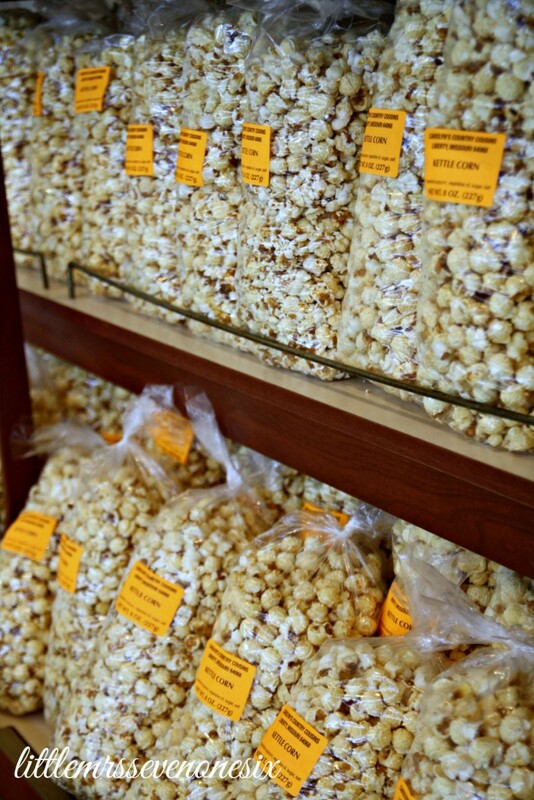 Kettle Korn, roasted nuts, and great lunch selections at Aunt Kate’s kitchen that include Boulevard pale ale brats…yum. A full service area to create and stuff a scarecrow to take home…now thats a souvenir. 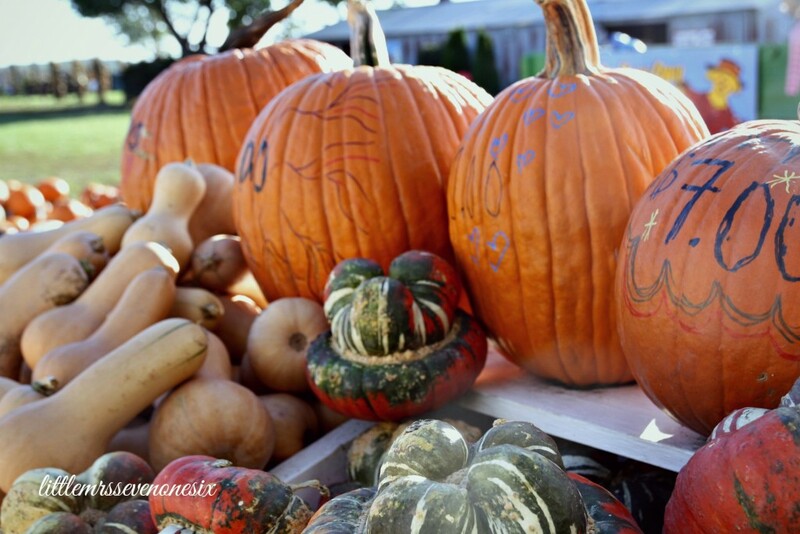 Wide open spaces wth colorful fall backdrops and a Pumpkin Princess that visits Carolyn’s every weekend. If you make your way to Carolyn’s don’t miss their incredible Corn Maze. You can find the link to their website here. 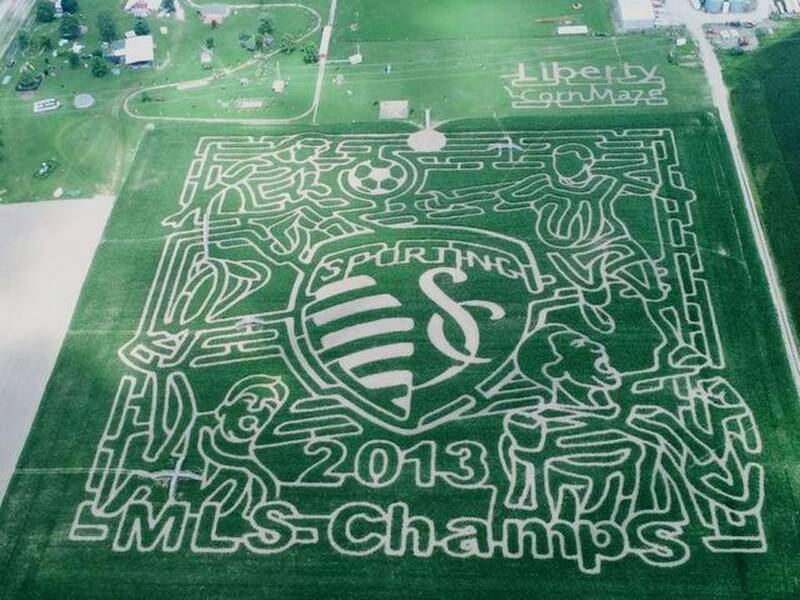 This years design celebrates our 2013 MLS Champions, Sporting KC. 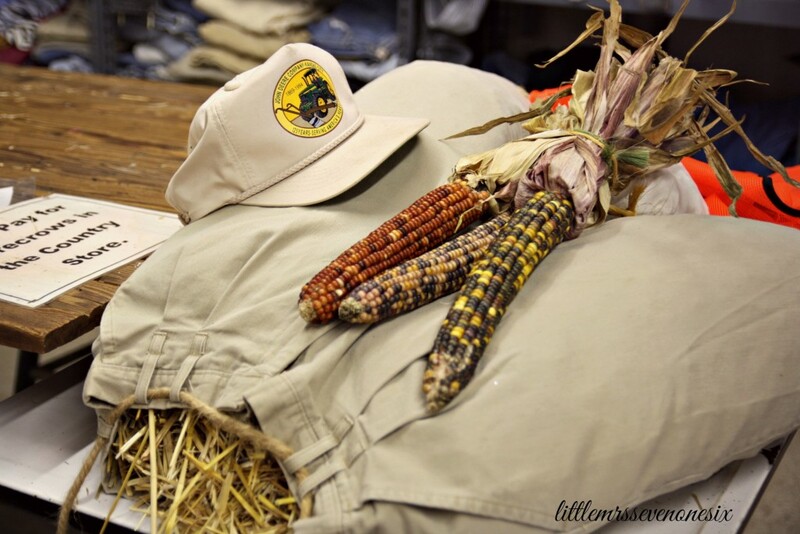 Wear some comfortable shoes and clothes and get lost at the Liberty Corn Maze. 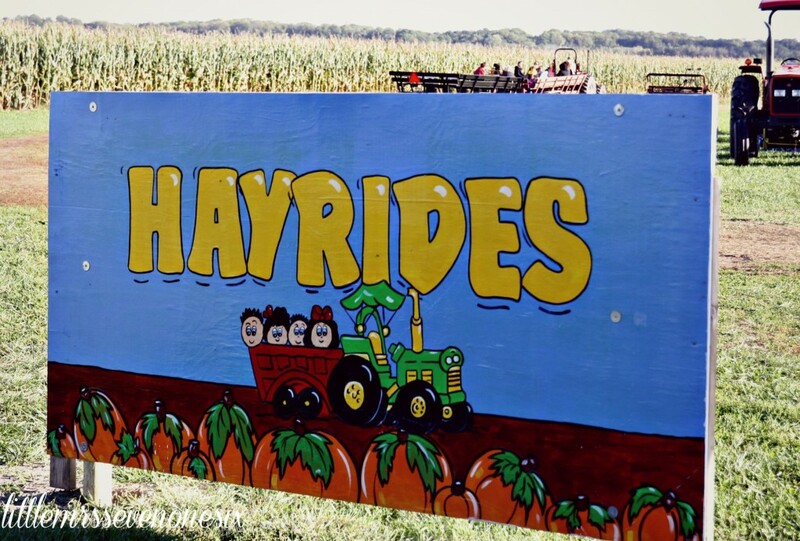 A fun fall Kansas City day trip to Carolyn’s Country Cousins and their Corn Maze in Liberty, MO is sure to have something for everyone. Find them online here and follow them on Facebook, Instagram and Twitter for updates and discount information. Meg – Life of Meg recently posted…Evans Party of 4! Hoping to read some posts from you soon. I am having Becki withdrawl. Still hoping life has turned around for the good……..and you will, once again, begin posting. Now that I live in Blue Springs, I might show up, coffee cup in hand to give you a Motherly hug. Wishing you well.